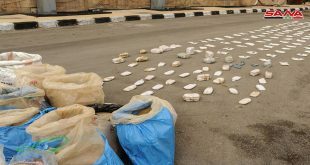 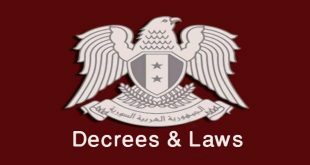 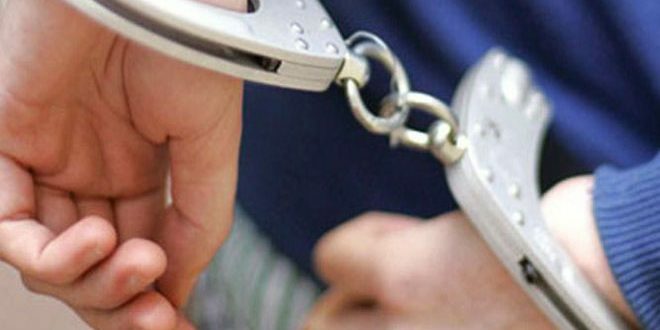 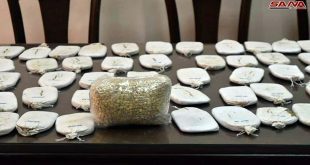 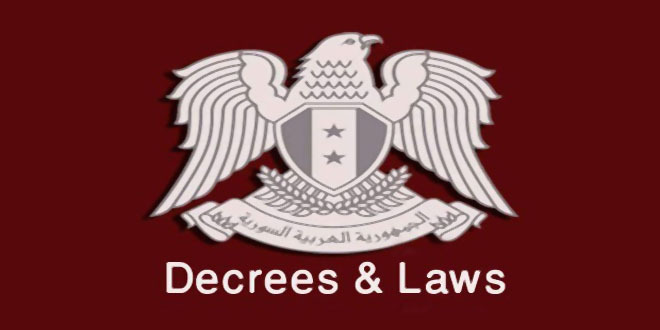 Damascus Countryside, SANA – The Narcotics Department at the Interior Ministry arrested on Tuesday a drug dealer and seized an amount of hashish that was in his possession in Damascus Countryside. 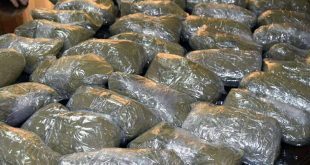 The seized amount of hashish weighs 46 kg and was hidden inside a car that was in the dealer’s possession. 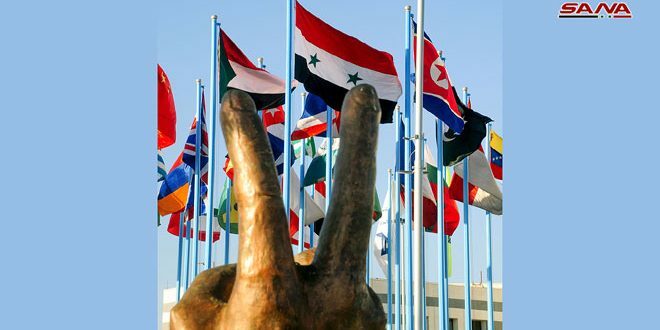 Previous SANA’s correspondent in Afrin: Popular forces arrive in Afrin to support locals against the aggression waged by the Turkish regime on the city since January 20th.